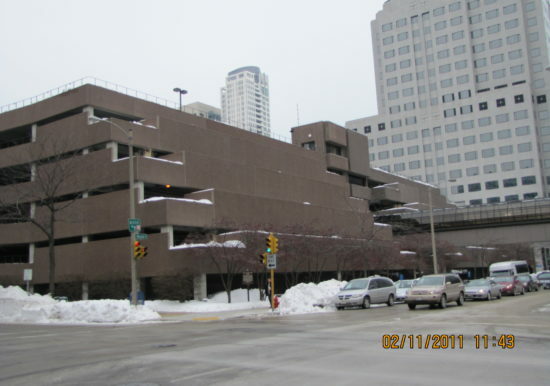 The Downtown Parking Structure is located at the corner of Mason Avenue and Van Buren Street in downtown Milwaukee. 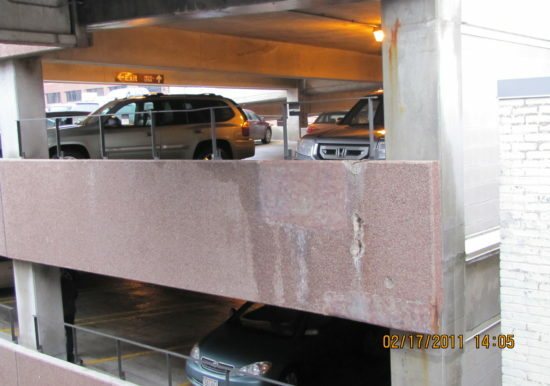 The original parking structure was built in 1977 and an addition was built in 1988. 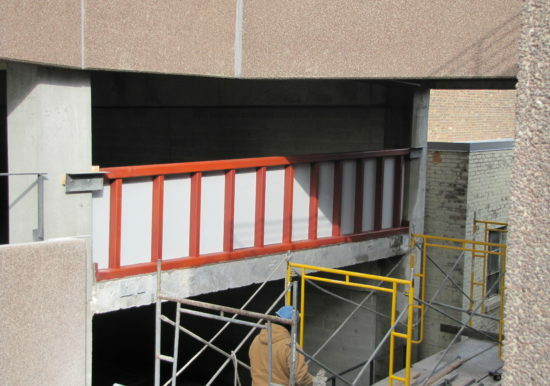 The open air parking structures were designed with post-tensioned concrete frames and is clad with reinforced precast concrete panels. 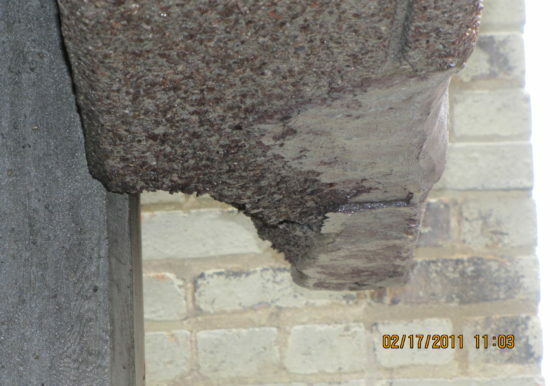 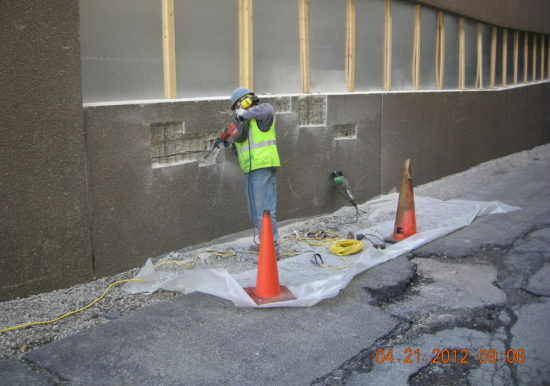 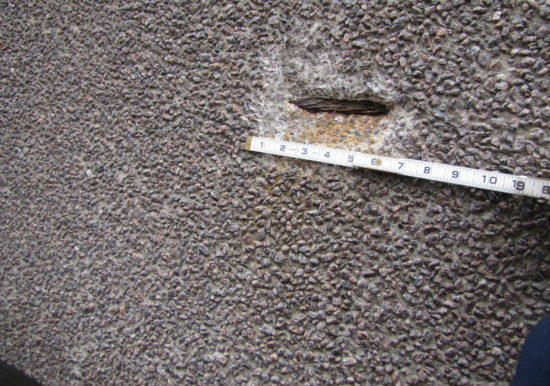 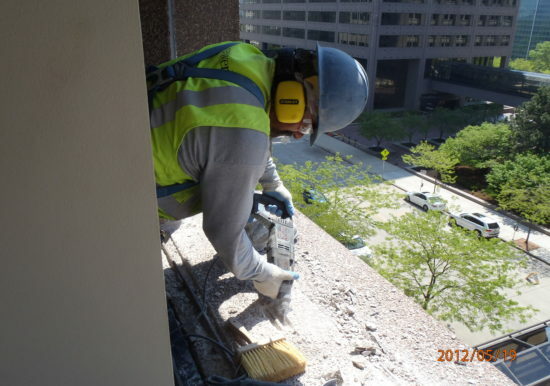 Removal and replacement of a deteriorated precast concrete panel and installation of a temporary steel frame panel.